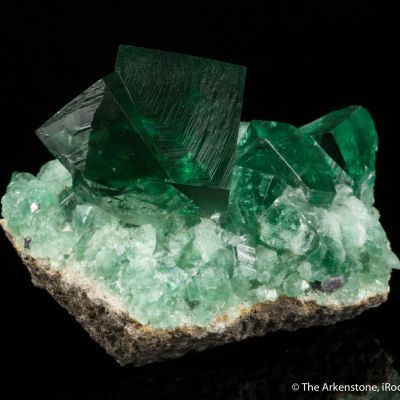 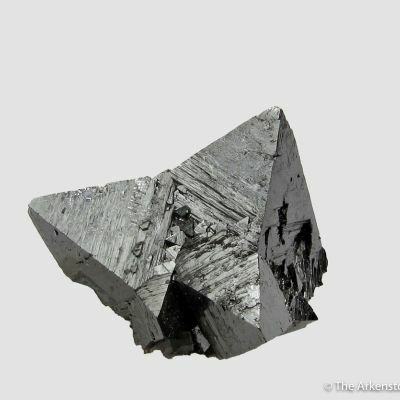 A uncommon, bordering on insanely rare, scandium silicate in large crystals: this Thortveitite crystal is a respectable size for the species at 2 cm. 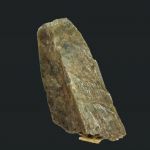 The brown-grey Thortveitite has good luster, sharp form, and a contacted termination. 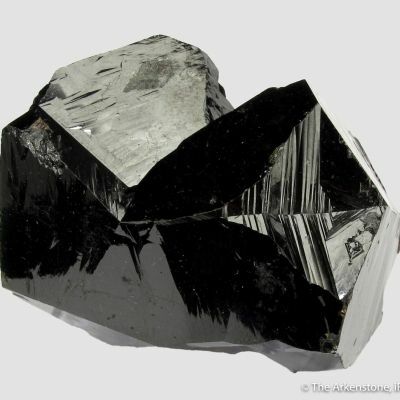 A few of the edges have re-entrants, indicating that the crystal is twinned. 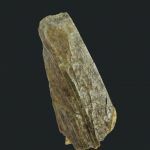 The Type Locality for Thortveitite is in the Iveland area of southern Norway, and this area contains thirteen likely related localities. 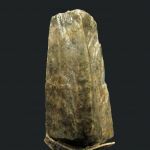 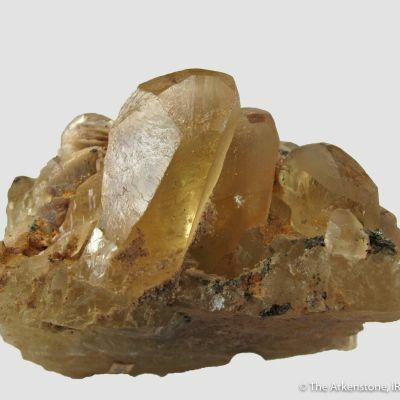 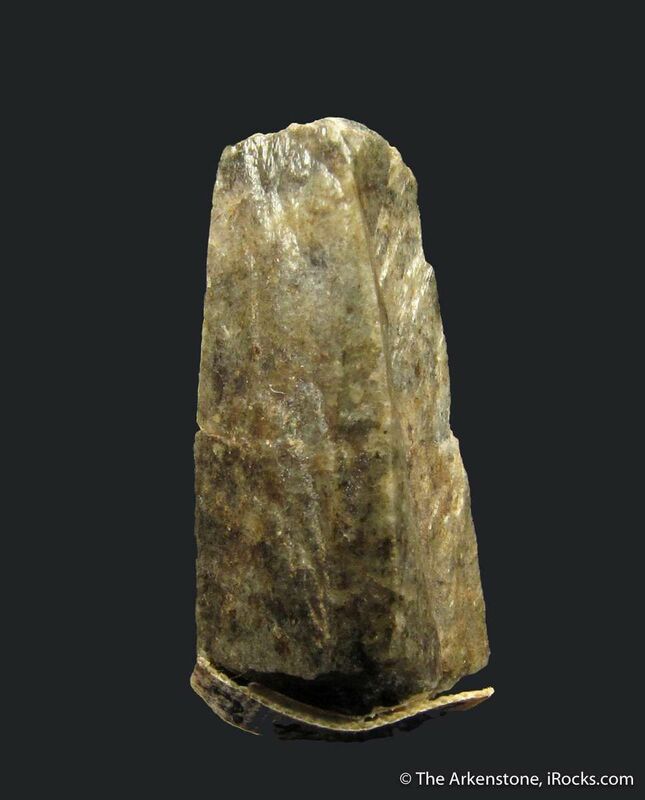 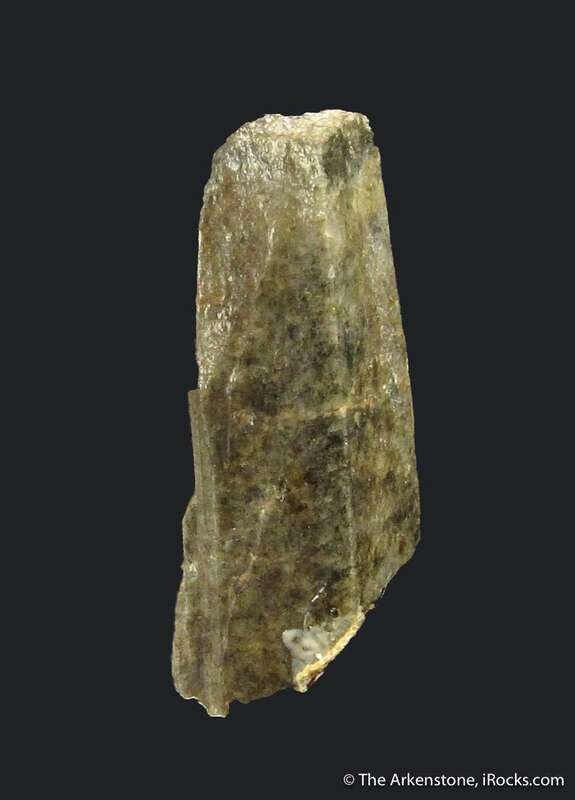 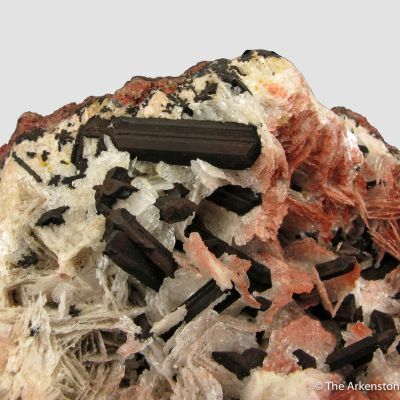 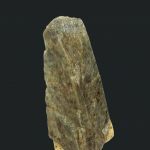 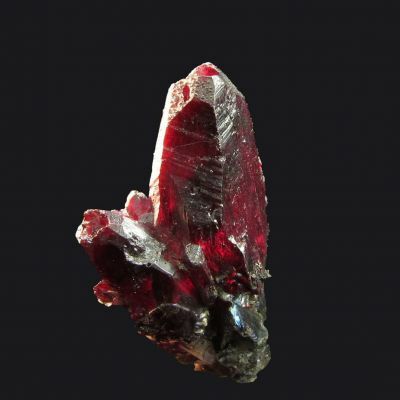 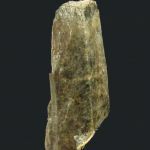 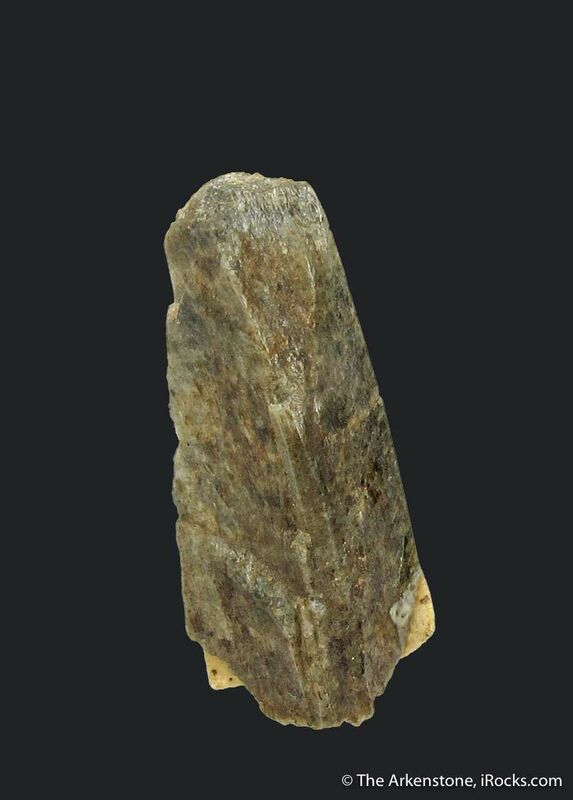 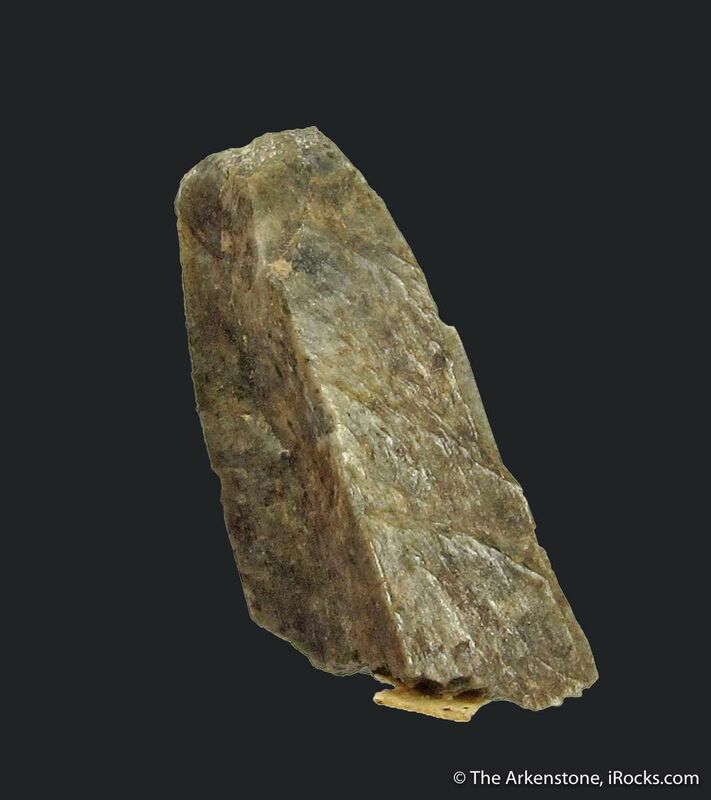 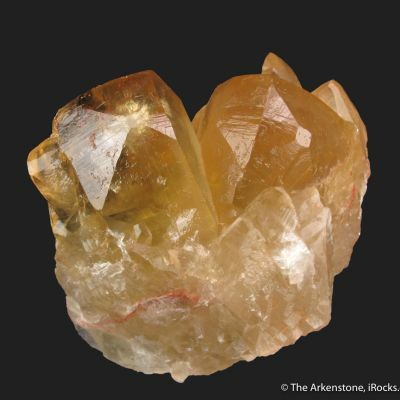 The chances are good that this quality crystal is actually from the Type Locality and it is certainly from the region in which the first were found. 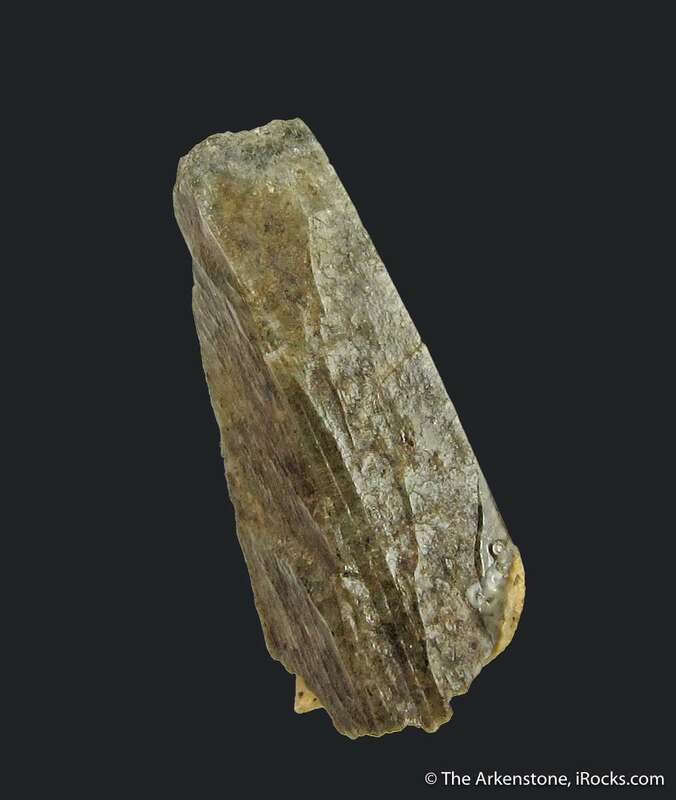 An important thumbnail rarity crystal.